At least 22 earthquakes measuring magnitude 3.0 or greater, including 3 measuring magnitudes 5.0, 5.1 and 5.3 have occurred near Bardarbunga volcano since Saturday, reported IMO. The eruption breached surface in Holuhraun lava field about 5km north of Dyngjujokull about 00:02 GMT on Friday, said IMO. The aviation color-code was raised to “red” and back to “orange,” as there was no ash emission. 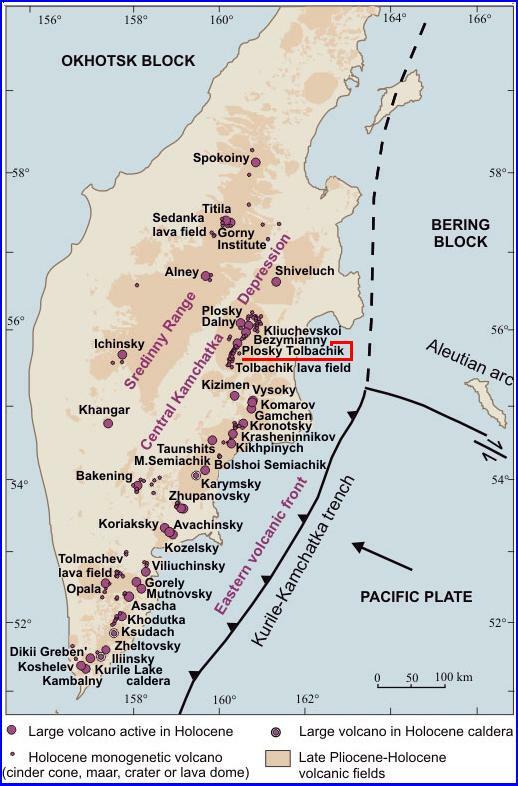 A significant shock measuring 5.2Mw centered at 64.770°N, 17.335°W occurred at a depth of 7.5km at 12:21UTC, said USGS/EHP. 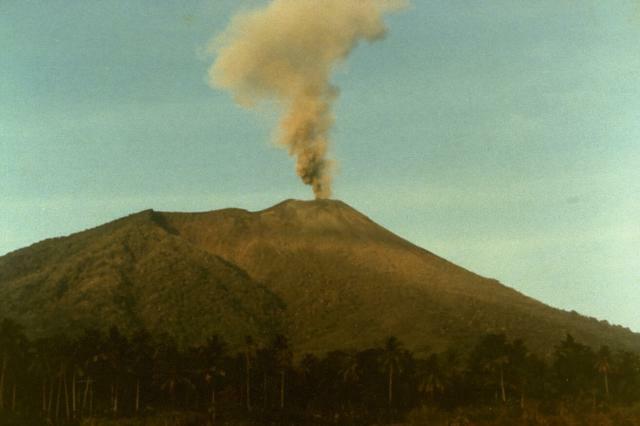 Mount Tavurvur on PNG’s East New Britain Island erupted violently at 3.00 a.m. local time, said Rabaul Volcanological Observatory. It ejected plumes of smoke and ash to a height of about 17,000m over the South Pacific island country, forcing the authorities to warn local residents to stay indoors, and causing airlines to alter some flight paths. “Flight paths between Sydney and Narita (Tokyo) and Sydney and Shanghai have been altered as a result of the volcanic ash cloud over Rabaul in eastern Papua New Guinea,” Qantas spokeswoman told Reuters. 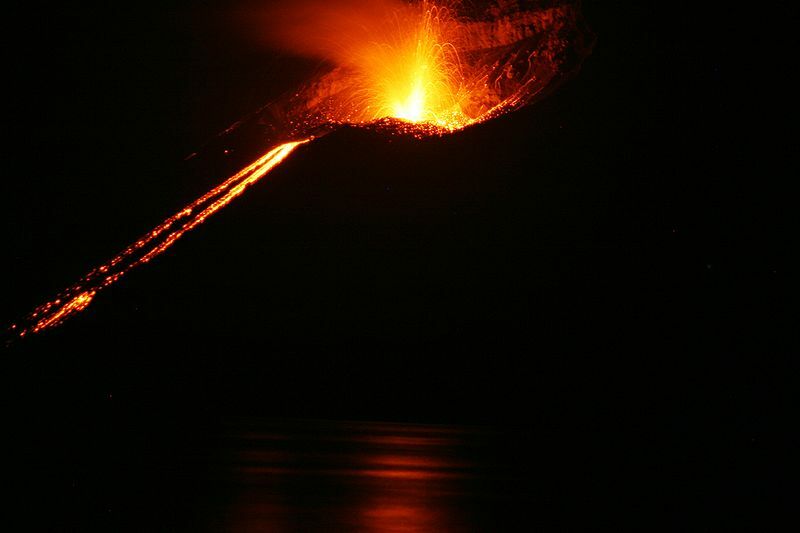 The eruption reached the top of the atmosphere at 50,000 feet, which is the same height as which planes travel, could disrupt air flights from Australia, said the Volcanic Ash Advisory Center in Darwin, Australia. Centered at 36.738°N, 23.757°E, about 137km south of Athens, the quake struck at a depth of 91.8km, said USGS/EHP. The quake was felt in Athens; however, there were no reports of casualties or severe damage, as of posting. Authorities in Argentina and Chile have raised the alert at Copahue volcano in Biobio region to the highest level after detecting continued seismic activity on Sunday. A column of ash and smoke from Copahue volcano rises above the town of Caviahue, a popular ski resort in Neuquen province, Argentina, some 1500 km SW of the capital Buenos Aires. Photo: AFP. Image may be subject to copyright. Copahue first erupted on Saturday, showering ash on nearby villages and prompting many to evacuate. “The intensity of seismic signals suggests the eruption in progress is on the smaller side [however] we cannot discount the possibility that the activity could turn into a larger eruption,” said a spokesman for the Chilean Geology and Mining Services. The 2,970-meter volcano is in SW Argentina’s Neuquen province, near the Chilean border. 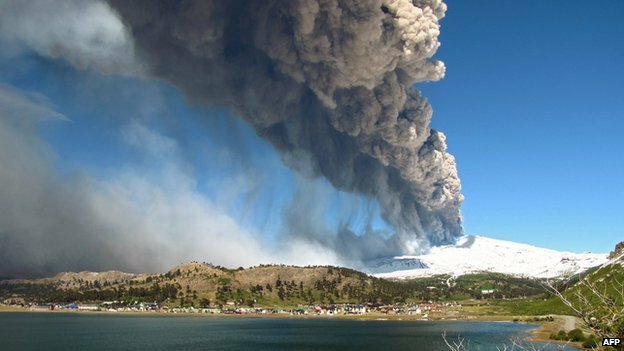 About 3,000 people live in the vicinity of the massive volcano, including the residents of Copahue, the town of Caviahue and indigenous Mapuche communities. 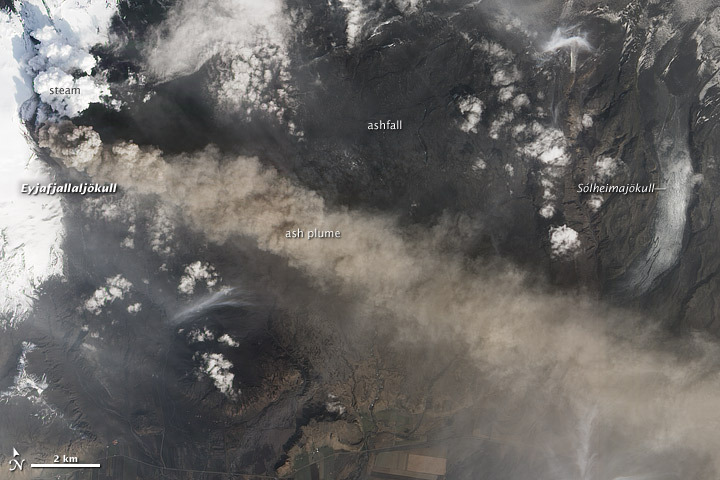 The ash plume rose to a height of about 1.5km (5,000ft) above the crater, said Chile’s emergency office (ONEMI). Hot ash and other volcanic debris from Gamalama volcano, which began erupting late Sunday evening, has covered almost the entire island city of Ternate, prompting tens of thousands of residents to flee. 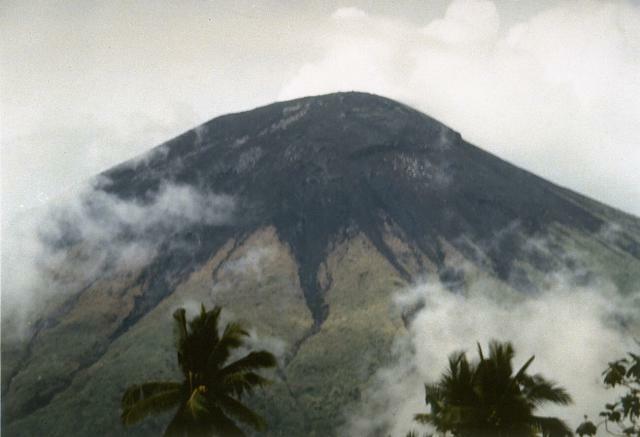 The eruption ejected volcanic matter to a height of about 2 km above the volcano summit, and covered the island with a thick blanket of ash. Ternate island, Indonesia. Hot ash and other volcanic debris from Gamalama volcano, which began erupting Sunday evening, has covered almost the entire island city of Ternate, prompting tens of thousands of residents to flee, and forcing the closure of a nearby airport. The eruption ejected volcanic matter to a height of about 2 km above the volcano summit. The worst affected areas were the counties of Hillsborough and Rockingham, according to a WH press statement. Kentucky, USA. Uniontown, Kentucky has declared a State of Emergency because pumps that keep water out of the town failed. “Officials say the town has been pounded with rain, four inches in a 24 hour period. Two and half inches of that came down within two hours,” a report said. The rainwater has flooded local streets and roads. 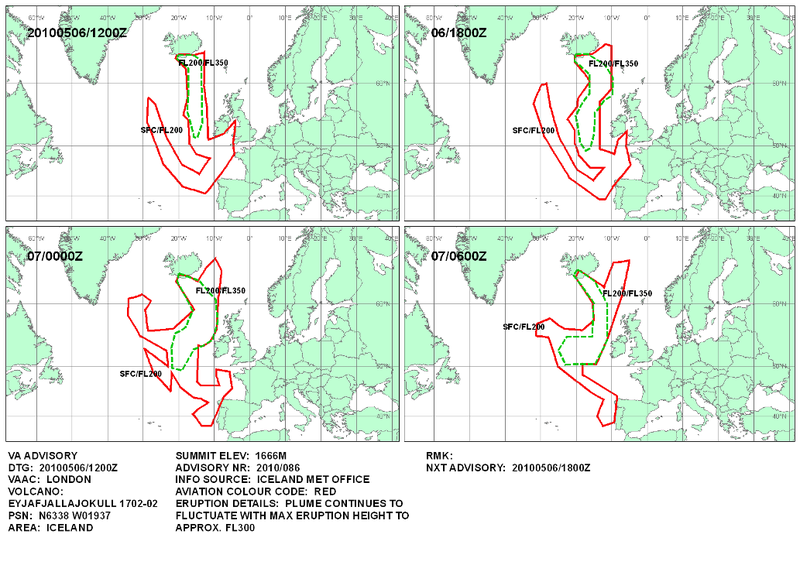 IMO’s weather radar reported the plume height reaching to a height of about 6.5km a.s.l. Eyjafjallajökull in the last 2 days. Serial No 1,683. Starting April 2010, each entry on this blog has a unique serial number. If any of the numbers are missing, it may mean that the corresponding entry has been blocked by Google/the authorities in your country. Please drop us a line if you detect any anomaly/missing number(s).